Colored round pom pom balls are fluffy puff balls with matching color wire. A great packaging decoration and can be used as a twist tie because of the wire base. 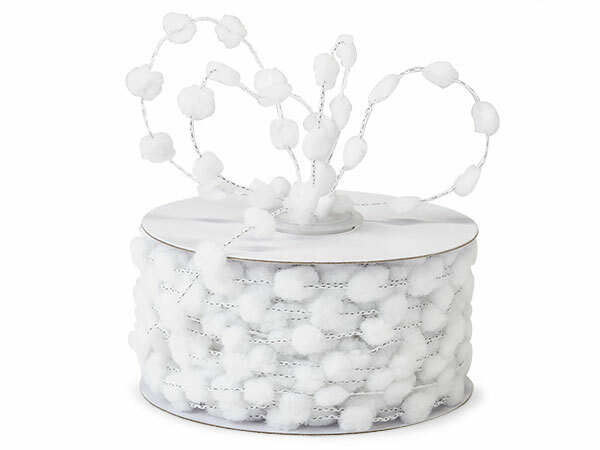 Pom Poms are made of 100% polyester and wire is 30 gauge.